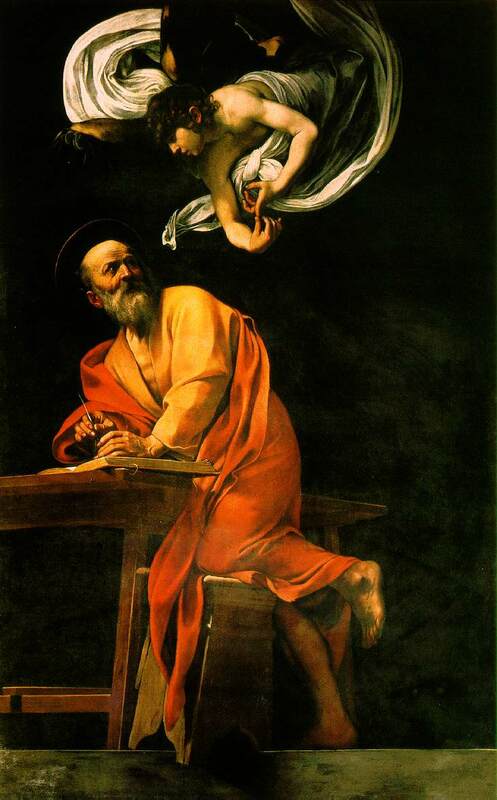 Today is the feast of St Matthew the Apostle (מַתִּתְיָהוּ‎‎ Mattityahu or מתי‎ Mattay, “Gift of YHVH”; Ματθαῖος Matthaios) who, according to the Greek Bible, was one of the twelve apostles of Jesus and, according to Christian tradition, was one of the four Evangelists. Well, Matthew the Apostle and the person who wrote the gospel that became the Gospel According to Matthew are without a doubt two different people, but they both get celebrated today (as the same person), so I’ll go with the flow even though I’m more interested in the gospel than in the apostle who is a tad one dimensional. 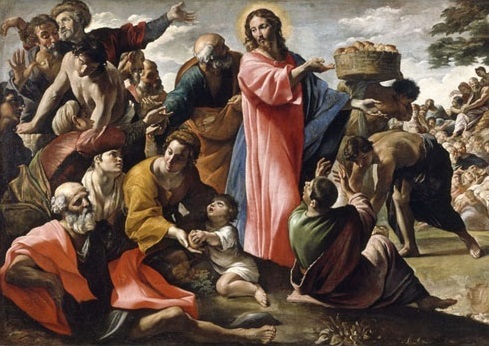 Matthew the apostle is mentioned in Matthew 9:9 and Matthew 10:3 as a publican who, while sitting at the “receipt of custom” in Capernaum, was called to follow Jesus. 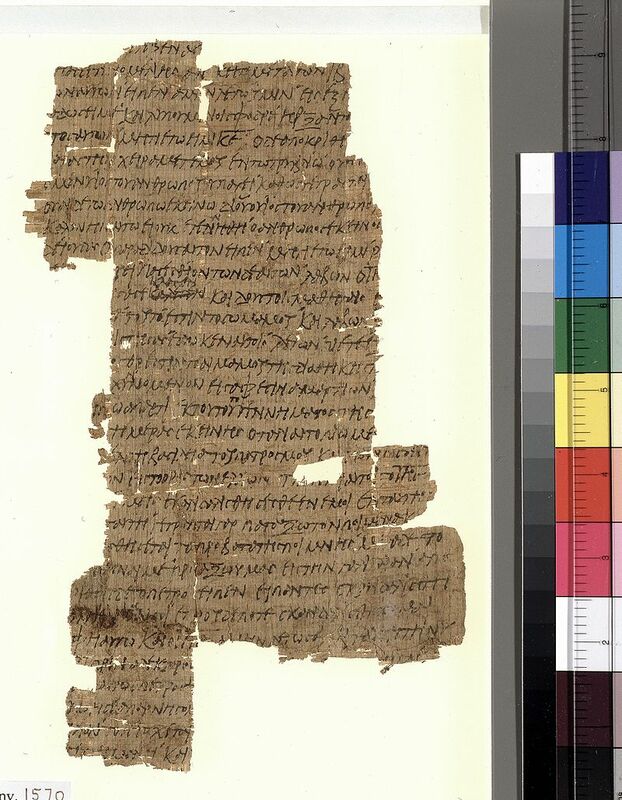 Those passages suggest that Matthew collected taxes from the Judean people for Herod Antipas. That’s how he’s characterized in Christian tradition. 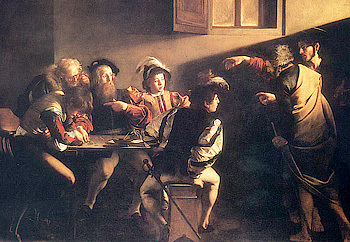 Matthew is also listed among the twelve, but without identification of his background, in Mark 3:18, Luke 6:15 and Acts 1:13. In passages parallel to Matthew 9:9, both Mark 2:14 and Luke 5:27 describe Jesus’ calling of the tax collector Levi, the son of Alphaeus, but Mark and Luke never explicitly equate this Levi with the Matthew named as one of the twelve apostles. 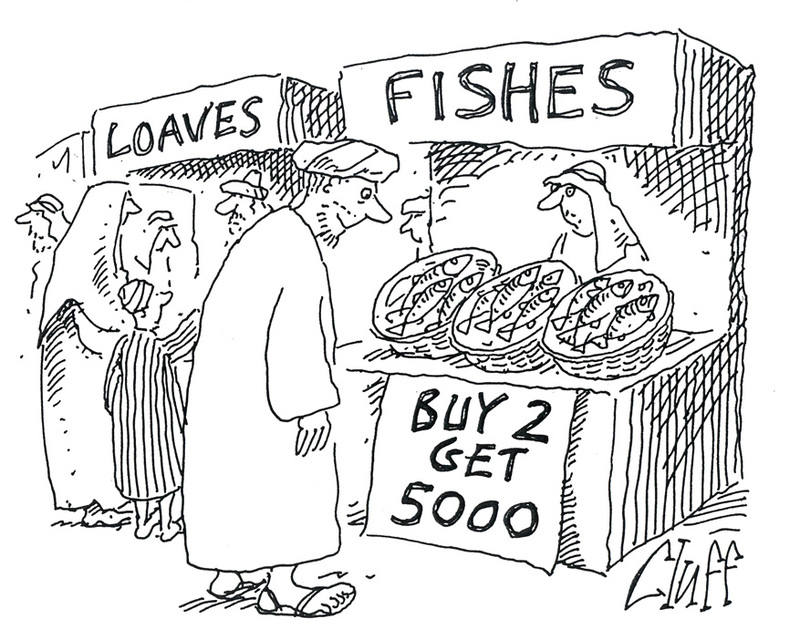 That’s the sum total of what we know from the gospels. As such the information is not much of an addition to the gospel story. The gospel attributed to Matthew has much more to offer. First we must understand that the gospel was originally anonymous and was not attributed to the apostle Matthew until the 2nd century. Scholars usually date it in the period 80 to 90 CE which means it’s highly unlikely to have been written by an eyewitness, let alone an apostle. The gospel itself does not claim to have been written by an eyewitness, and the scholarly consensus is that it, and Luke, were written using Mark as a source book. What is most interesting to me are the parts of Matthew that are not found in the other gospels, and the special spin that Matthew puts on materials it has in common with the other gospels. I’ll just hint at the complexity here. That Matthew was written by a Jew is patent from the opening genealogy. 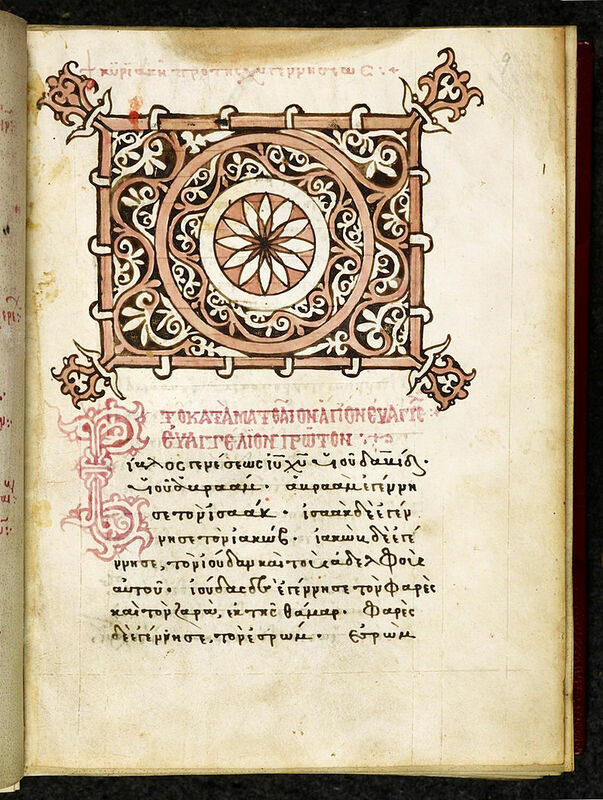 Genealogies were of enormous importance and interest to writers of the Hebrew Bible, and many laypersons tend to skip over the lists of “X begat Y” because they don’t know how to read them. I am an anthropologist, so I know better. First question to ask is, “Who begins the genealogy?” This is the person whose identity is critical. In Matthew the genealogy of Jesus begins with Abraham emphasizing that he was one of God’s chosen people destined to inherit Israel. Matthew wants to make it clear with his genealogy that Jesus was a Jew. (By contrast, Luke traces the genealogy of Jesus to Adam, emphasizing that Jesus was a man). Matthew’s genealogy (and other parts of the gospel) tells us, by inference, that the author was a Jew who was intent on proving that Jesus was the Jewish messiah. The rest of the genealogy cements this point, with stress on the fact that every 14 generations there was a key event in Jewish messianic history, thus: Abraham, king David, Babylonian Exile, Jesus. The nativity of Jesus in Matthew is unique and quite different from the story in Luke (the only other place in the gospels where the narrative appears). Mark and John launch straight into the baptism and the ministry with no childhood tales. Matthew’s version has no manger, shepherds, angels etc. He mentions the Magi (Wise Men from the east), then gives us the slaughter of the innocents and the flight to Egypt. So we can add gold, frankincense and myrrh, plus the star to our Christmas decorations, and if we pay attention (as I do), we add Epiphany, not to mention the 12 days of Christmas into the equation. For me the centerpiece of Matthew, and Christianity in general, is the Sermon on the Mount (chapters 5 to 7). All you need to know about Christianity is there. Here you’ll find the Beatitudes, the Lord’s Prayer, along with a ton of pithy sayings that sum up discipleship and the Christian life. It is bedrock for me; the place I return again and again. 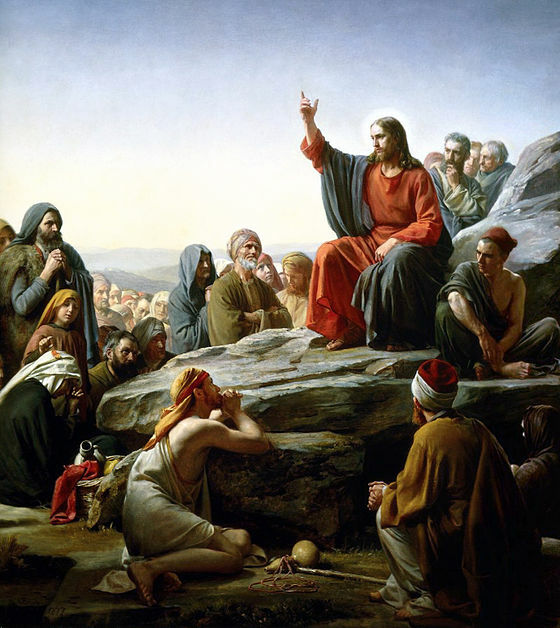 There is no doubt in my mind that Jesus never delivered the sermon as given in Matthew, but it contains original sayings from lists that must have been widely circulated after Jesus died. It’s possible that it’s like the preaching of Jesus even if it is not an exact copy. We have scores of examples in ancient Greek and Latin texts of speeches given by key people at critical moments that no one expected to be verbatim transcripts. What was necessary was to convey the essence of a speech, not the precise wording. I imagine that that is what Matthew was aiming for. Bread and fish is a great combination. Of course, if you want to be hyper-New York Jewish you should have lox (smoked salmon) with cream cheese on a bagel (I like mine toasted). When I am in England I eat buttered bread and smoked fish all the time. It’s easy to find smoked halibut, trout, and (especially) whiting. When I was a small boy (preschool) in Eastbourne, on the south coast, my mother sometimes made me poached whole plaice which she served with brown bread. For reasons I still cannot fathom, she thought the brown bread would prevent the tiny bones from getting stuck in my throat. Sanity and English mothers are rare companions. 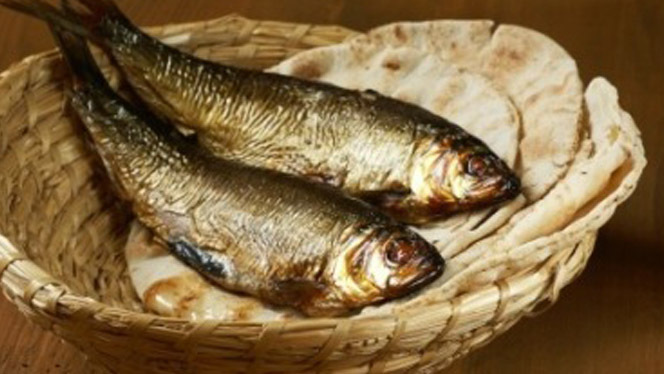 Take this day as your opportunity to experiment with the bread and fish of your choice.